If you’re a longtime Denver area resident, you’ve surely noticed how much the metro area has grown over the past 10 years. And, our population growth continues to extend outward beyond the city and surrounding suburban areas. 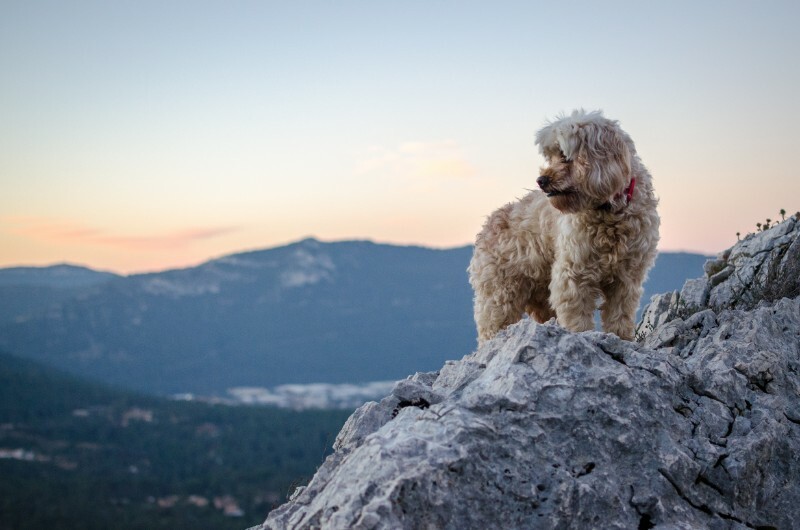 While Colorado’s popularity as a great place to live is mostly a good thing, it also affects us in ways that we may not think of, such as how it affects our pets. With more and more people and pets moving here, the number of heartworm disease cases seen by local veterinarians has increased every year. We brush our teeth twice a day, floss regularly, and visit the dentist every 6 months. Why do we do all this work? To prevent cavities, of course! We all want to avoid a date with the dentist’s drill, and most of us will do anything to keep those nasty little holes from developing in our teeth. When it comes to pet dental care, however, (which is something we’re passionate about here at Lone Tree Veterinary Medical Center! ), cavities aren’t always on the radar. 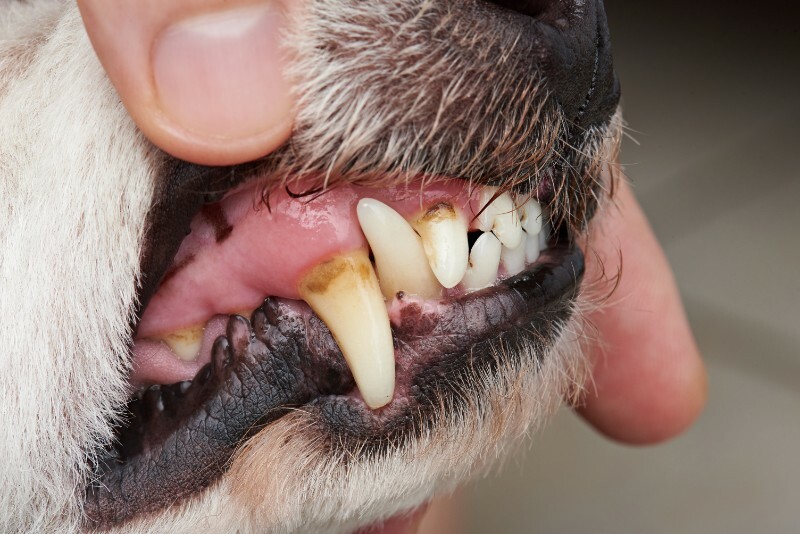 Although rare, cavities in pets are certainly possible, and preventing them is important to keeping your pet’s teeth and gums healthy. Ringing in the New Year with a list of ways we’d like to improve our lives is a time-honored tradition. Whether it’s eating healthier, exercising more, or quitting a bad habit, there are endless ways to start 2019 off on the right foot. Pets can also benefit from lifestyle tweaks aimed at enhancing health and happiness. That’s why we’ve identified some New Year’s resolutions for pets that can help you both live your best and happiest lives together. It’s hard to believe that a new year is already upon us! As we reflect on the many valuable lessons and special moments of 2018, we’re reminded that none of it would be possible without our beloved patients and clients. Serving Denver area pets and their families is a privilege, and we’re so grateful for the relationships we’ve formed, both old and new. Our monthly pet care blog is part of our ongoing service to you, and we’re thrilled that so many have been reading and enjoying it. Without further ado, we’re proud to present our top 10 most popular pet care blogs of 2018! There’s something special about dogs. Perhaps it’s their unwavering loyalty and devotion or their unique ability to read our emotions and body language. Maybe it’s the way they inspire joy in our lives every single day. Whatever the case, the bond between human and canine is awe-inspiring. 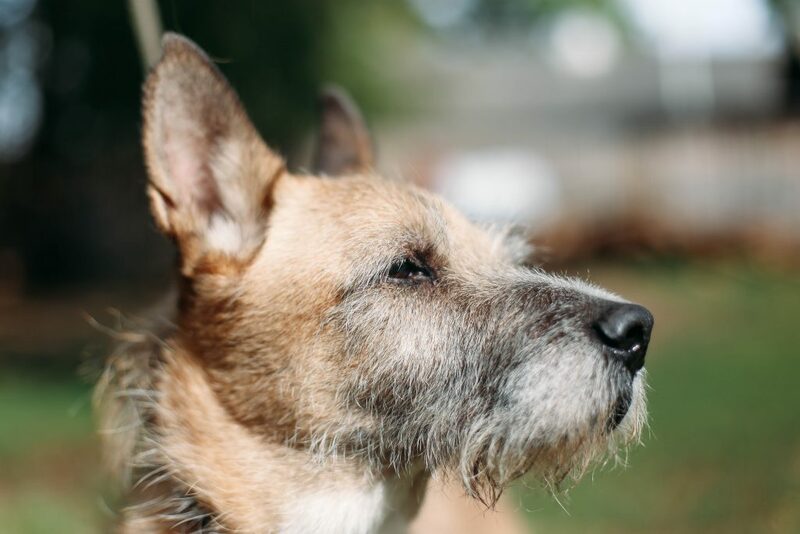 When it comes to pet pain management, veterinary medicine has made tremendous strides in the past century. 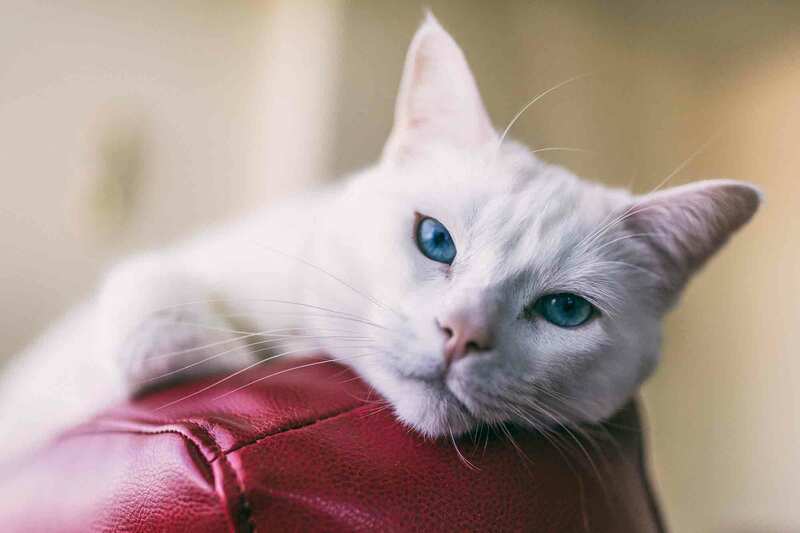 It’s now common knowledge that pets feel pain in much the same way as humans and that chronic pain can impair the healing process by interfering with immune function, decreasing appetite, and increasing anxiety. At Lone Tree Veterinary Medical Center, improving the quality and longevity of our patients’ lives is one of our top priorities. Let’s take a moment to focus on a pet’s pain and the various ways we can help manage it. Identifying a pet’s pain is the first step towards treatment. Most animals will hide signs of pain and discomfort because this would convey weakness and vulnerability. Consequently, knowing when a pet is hurting is not always easy. 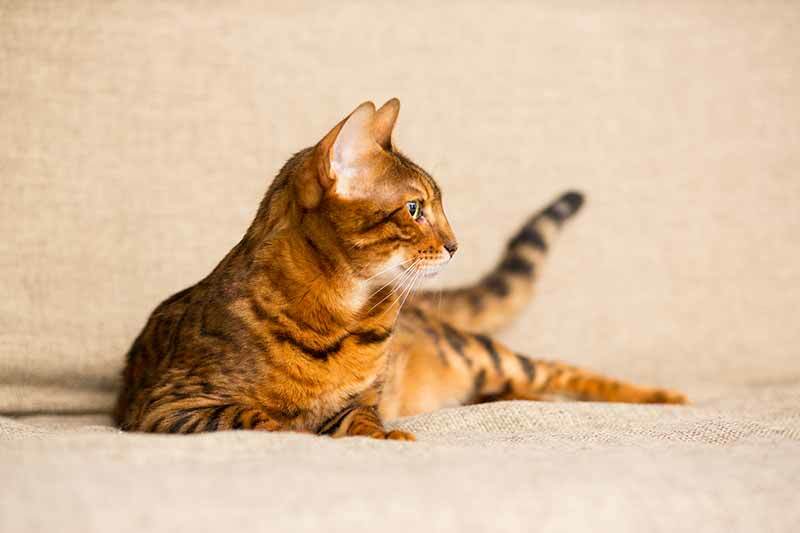 Most of us know that our pets need to be vaccinated, and when we follow through with their regular wellness exams, this is usually done during the exam within the appropriate time frame. Knowing which vaccines your pet needs, however, as well as why and when, isn’t always something that’s widely understood by pet owners. Since August is National Immunization Awareness Month, we at Lone Tree Veterinary Medical Center can’t think of a better time to discuss this important component of pet care. 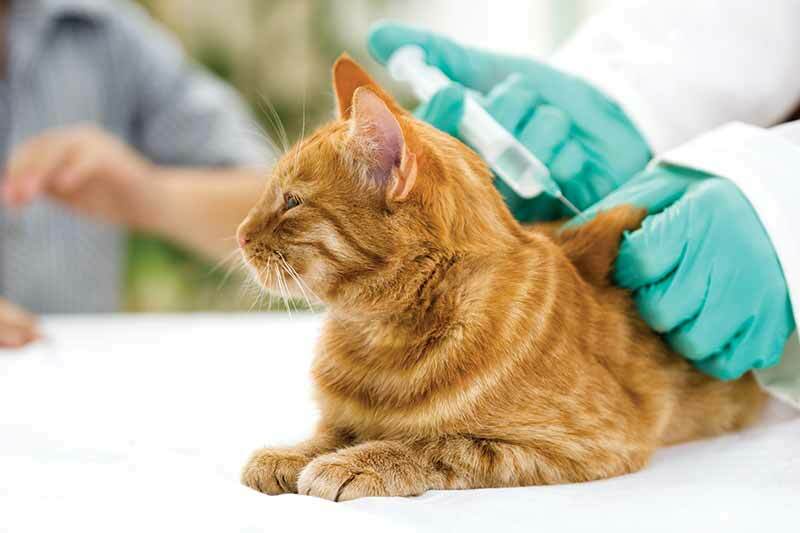 Pet vaccinations are designed to protect your pet against infectious diseases that could be fatal or greatly reduce your pet’s quality of life. Some are mandatory and some not. To add to the confusion, they’re not all given on the same schedule or at the same time. Few companion animals are as captivating as the wonderfully delightful housecat. Their beauty, grace, and mysterious nature draws us to them, even if they don’t always return our affection when or how we want them to. 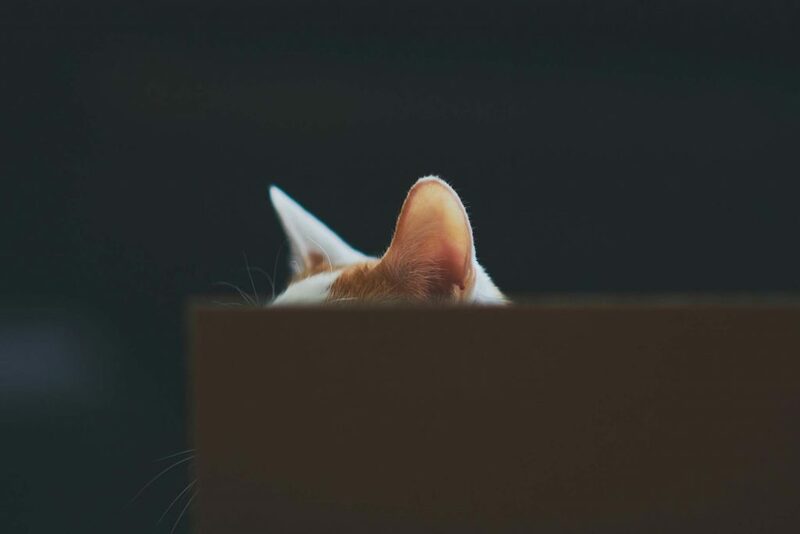 Cat behavior is certainly perplexing, but by making a concerted effort to deepen our understanding of their instincts and desires, we can improve our relationships with them and create happier, more harmonious lives together. 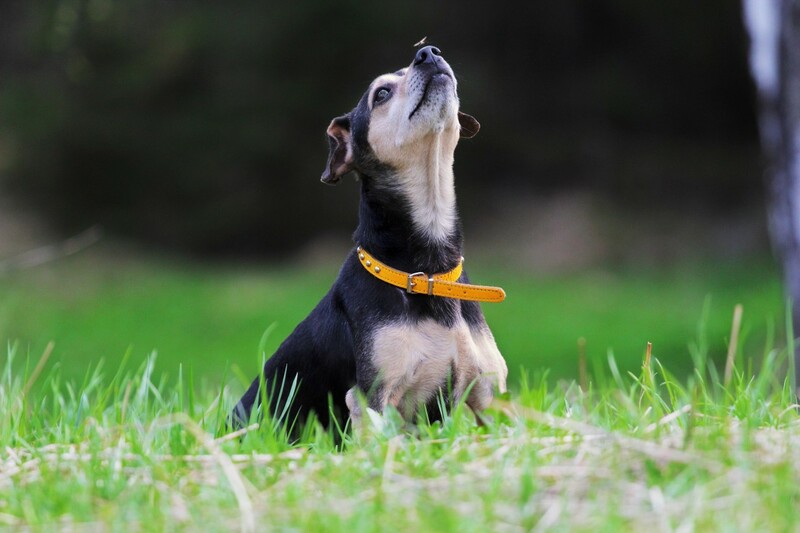 Most pet owners are familiar with or have heard about heartworm disease. 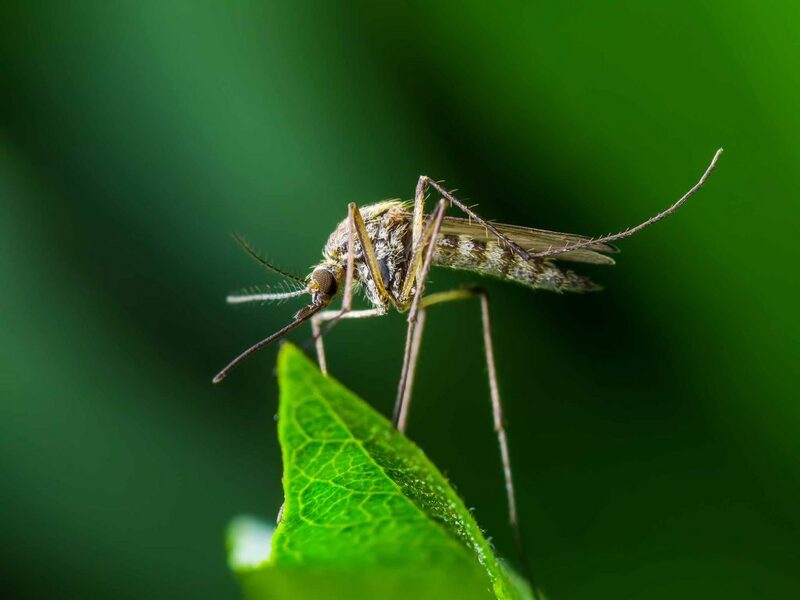 Heartworms are mosquito-borne, blood-dwelling parasites that make their home in the pulmonary artery, a major blood vessel between the heart and lungs, wreaking havoc on the cardiovascular systems of dogs and cats. If you’ve ever had to deal with a case of head lice, whether on yourself or your child, you know how upsetting it can be. Besides the “ick!” factor, treating a case of lice is time-consuming, frustrating, and can lead to many missed days of school and work. Just like no one wants to see lice on their child, discovering your pet has lice can elicit a similar response. 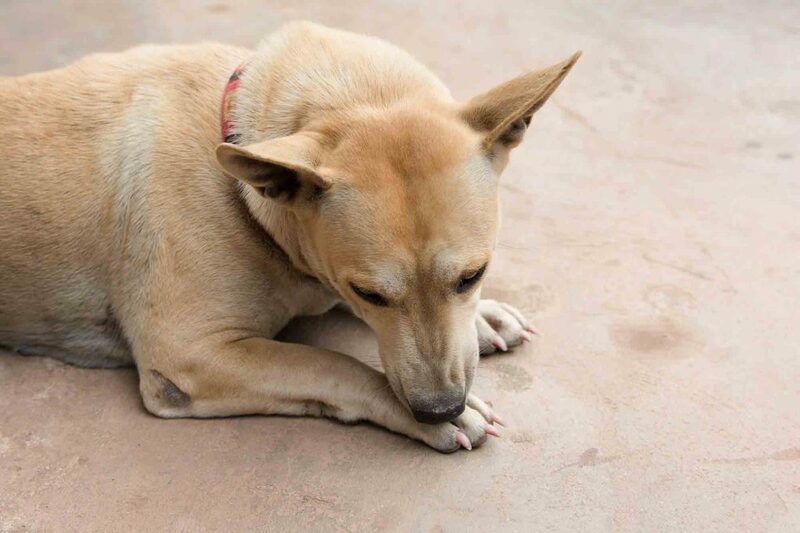 The intense itching and scratching can make pets (and their owners) a bit crazy, and tackling the issue head on (no pun intended) is ideal.